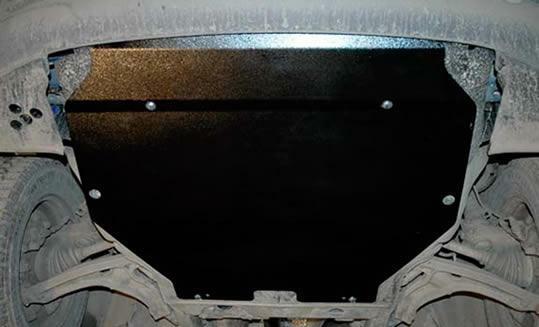 High quality, perfectly fitting, Transporter specific Skid Plates to protect. Remarks Compatible on models with regular dust guard only. Not suitable for vehicles with original plastic protection in the air con. compressor area. (see photo with white arrow). 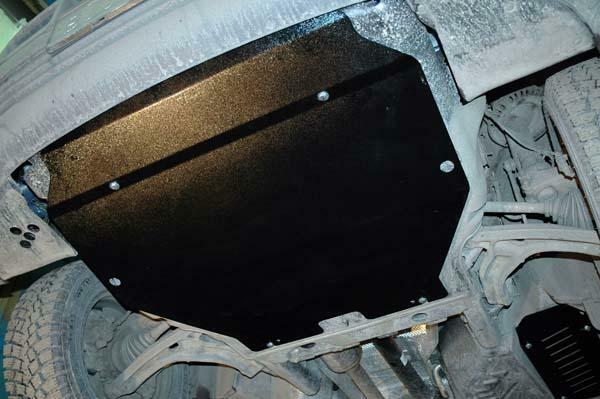 Skid Plates provide protection for engine bay mechanisms and electrical wiring from dust and mud. Improving aerodynamic characteristics of the underside of your vehicle skid plates may have positive impact on your cars fuel consumption. 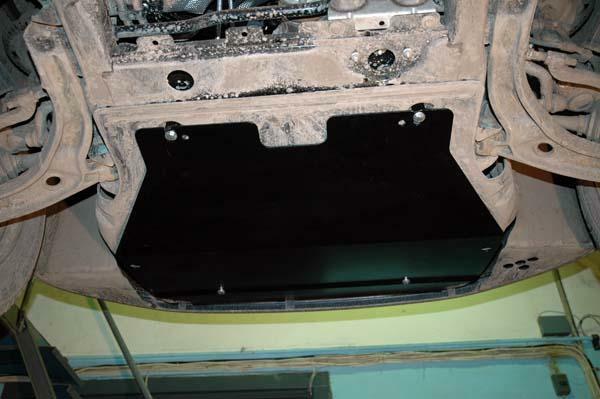 Skid plates have special ventilation openings for air inlet to secure stability of engines temperature level.